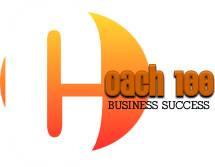 Here are just a few resources that anyone can use to coach 100 people and build a successful coaching business. Coach 100 Members get even more. Print out the following .pdf forms for guidance. If you have trouble downloading, update your Adobe Reader. Get More. Join the Program!